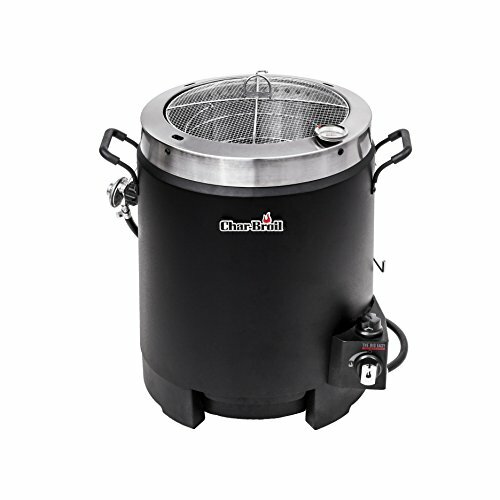 The Chard Electric Turkey Fryer is an indoor turkey fryer that runs on electricity. 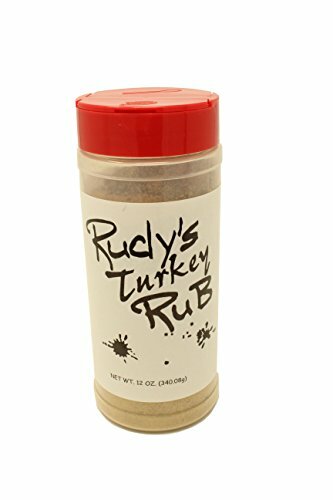 It’s an excellent way to save oven space during that big Thanksgiving or Christmas feast. It’s surprisingly easy to deep fry your turkey on the counter. 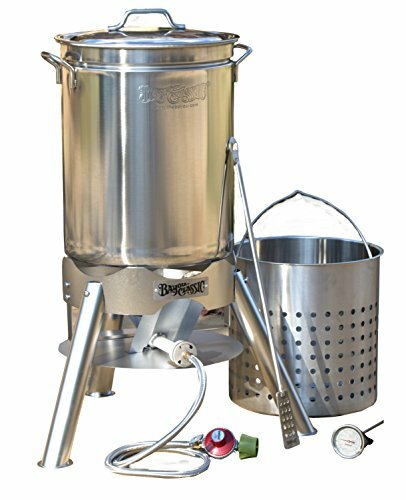 This one is designed to deep fry turkeys up to 18 pounds, which is enough to feed all but the biggest of families! The 1700 watt heating element is reasonably powerful and stronger than some of the cheaper fryers on the market today. Works well if you live in a cold climate. In can be difficult to get the oil up to the correct temperate outside. No tippy stands like with outside deep fryers. It just sits on a stable platform-your kitchen counter, or a table. It’s safer because the oil is contained within the machine, as opposed to a big, open pot like with outside frying. Has a glass cover for easy viewing while cooking. No drain spout. 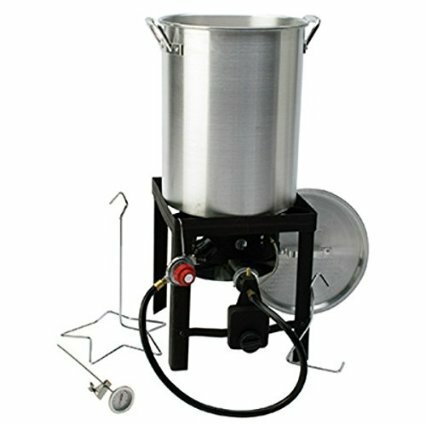 Cleaning is slightly harder, but many turkey deep fryers with spouts have issues with leaking oil while cooking. 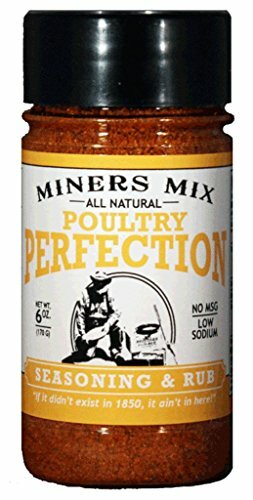 Cooks extremely well once it gets up to the correct temperature. Magnetic breakaway cord for extra safety. If your fryer falls off the counter, it will shut off. Big enough for a large seafood boil, or 18 pound turkey. Can take a while to get up to the correct temperature. 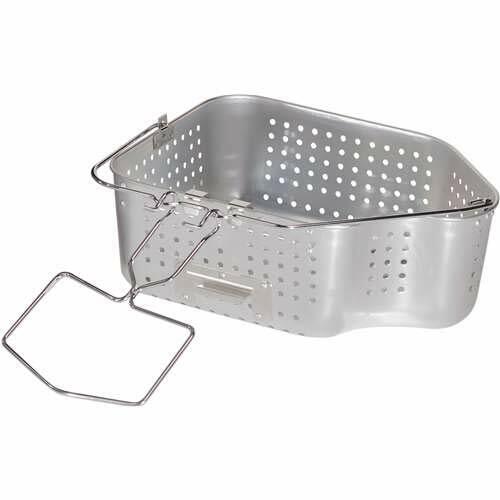 However, this is common amongst indoor fryers. Electricity isn’t as powerful as propane! Won’t cook the big, big boys, more than 18 pounds.. For these ones that are 18+ pounds, we recommend outdoor deep frying with the Grand Gobbler. Some reports that the magnetic breakaway cord doesn’t stay in place well. Doesn’t include a big thermometer. Be sure to get yourself one: Bayou Classic Stainless Steel Thermometer along with this unit. 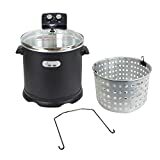 If you’re looking for an indoor turkey deep fryer that will cook small to medium size turkeys, this Chard Turkey Fryer makes an excellent choice. There are a few small negatives such as the magnetic power cord that doesn’t stay in place very well sometimes. However, we love this as a safety feature as it will prevent your house from burning down in case it gets tipped over. It’s worth a bit of extra hassle. It also takes quite a bit of time to get up to the correct temperature. However, this is common to all indoor turkey fryers that run on electricity. The Chard fryer, in terms of pure wattage is one of the more powerful ones on the market today. Of course it will take longer with electricity than outside with propane. However, with some advance planning, this really isn’t a big deal. It’s easy enough to get your deep frying oil up to temp and let it sit for a while if you’re not done preparing your turkey. There are a lot of positives- we especially love the cook on the turkey. This machine, once it does get up to the correct temperature, stays there. 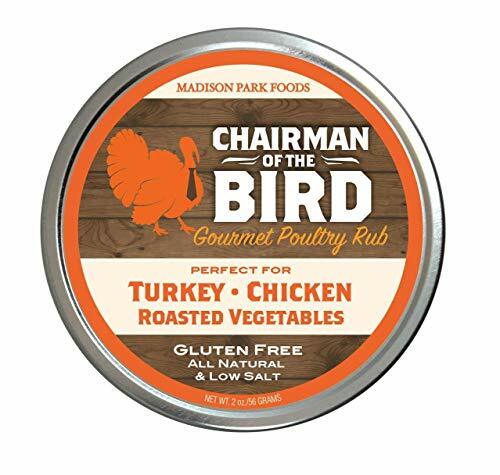 This helps to ensure a nice, even cook on your turkey. The result is crispy, delicious perfection that your family and friends will love. Another thing we like is the lack of drain spout. It is indeed easier to clean if there is a drain spout on a turkey fryer. You just have to drain the oil, and then fill it with warm soapy water. Scrub, drain the water, rinse a couple of times and you’re good to go. The lack of spout makes this a bit harder, but not impossible. It’s a positive in our opinion though because we’ve seen way, way too many of these spouts leak. When you’re deep frying a turkey, the last thing you want is boiling hot oil leaking out of your machine. Trust us, it’s not a good thing. Taking all these things into consideration, the Chard Electric Turkey Fryer is a solid win in our books. 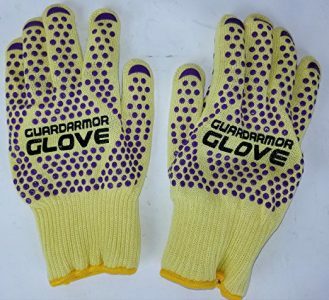 It’s a top-quality machine that will last you for years and years to come. 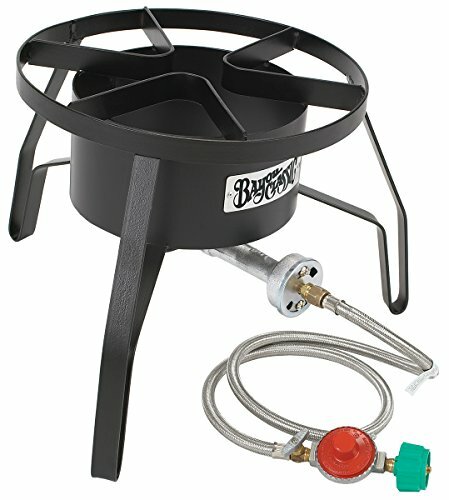 It’s well built and will do what it’s designed to do-which is deep fry a delicious turkey, safely inside your house. 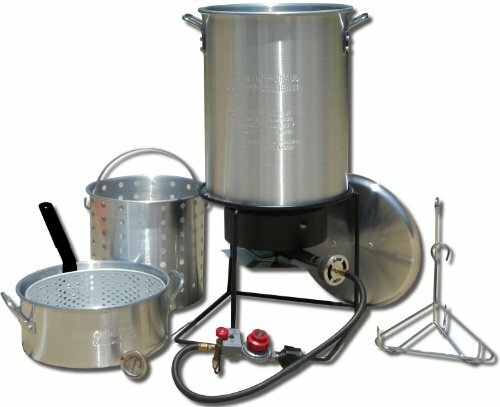 What are your thoughts about this electric turkey deep fryer? Leave a comment below and let us know. Also be sure to share this review on Pinterest, Facebook, or Twitter.